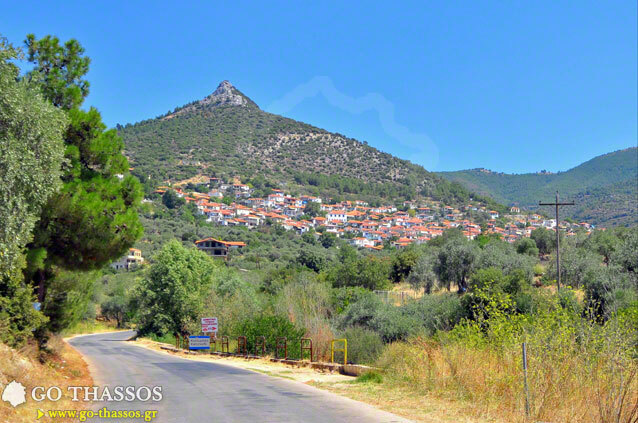 Kallirachi translates to 'Good Ridge' and is a beautiful village in the west of the island of Thassos, nestled amongst the many pine trees and olive groves in the region, and has maintained the old customs and traditions of Thassian island life. 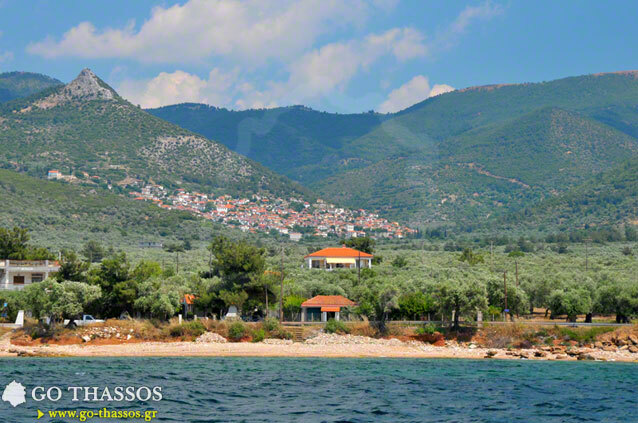 The wonderful climate here makes this an ideal village to enable one to spend a comfortable and relaxing holiday. Its sister village next to the beautiful coast, Skala Kallirachi, offers a long, pristine coastline with a number of family businesses providing all styles of food, drinks, shops and snacks for the many and varied tourists who holiday here and also for those who just come for the day. The sunsets here will amaze you which includes all variety of colours and countless shades of orange, crimson and gold. This mountain settlement was moved from its original location after a pirate raid devastated the local population. Many of the residents were slaughtered and in commemoration of this horrific incident, the original settlement's location was renamed 'Kakirachi' - which translates to 'Bad Ridge'. Kallirachi is a village with a rich history. 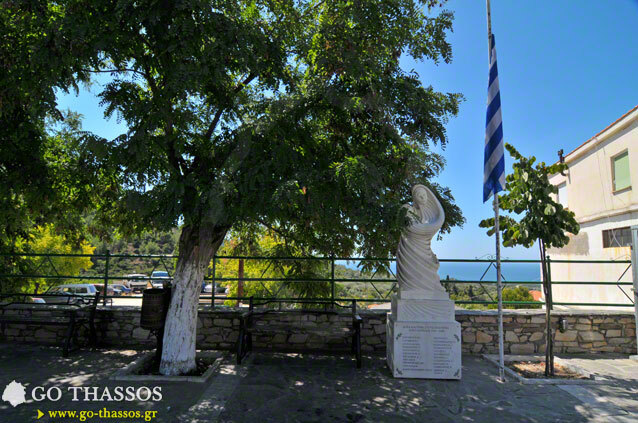 The village is mentioned in historical records from 902 A.D., when pirates from Tripoli used the forests here to construct an entire fleet of ships with which to launch their invasion of Thessaloniki. In 1457, Kallirachi was occupied by the Ottoman Turks, who then destroyed the village and burned its church to the ground. Even after such great hardships throughout their history, the locals are renowned for their warm hospitality and their spirit of solidarity among each other, something rare to find in most places today. The inhabitants work in agriculture, fishing and tourism. They also have a long tradition of seamanship, having produced very well trained and skilled sailors. 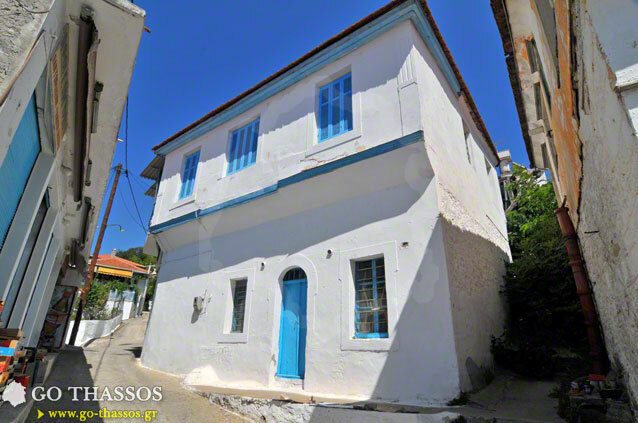 During the summertime, Kallirachi is all but deserted by the men, having left to work for their livelihoods, on fishing boats off the coasts of Thassos and Kavala. Today, visitors can wander the cobblestone streets by foot since many of them are impassable for cars. The village has 9 churches and shrines dedicated to various saints. The patron saint of the village is St. Demetrios and, on the 26th of October, the whole village throws a festival to celebrate his name day as well as to celebrate all those who share that name. Worth a visit is the folklore and maritime museum of the village, housed in a restored building from 1800 in the village center. 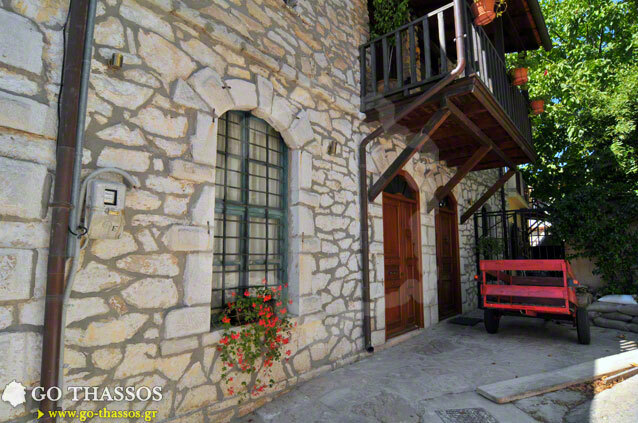 To enjoy these very unique attributes in such a dream-like landscape, be sure to visit this mountain village during your holiday on Thassos! Sorry, no deals in this area. Don't worry, we still have you covered!